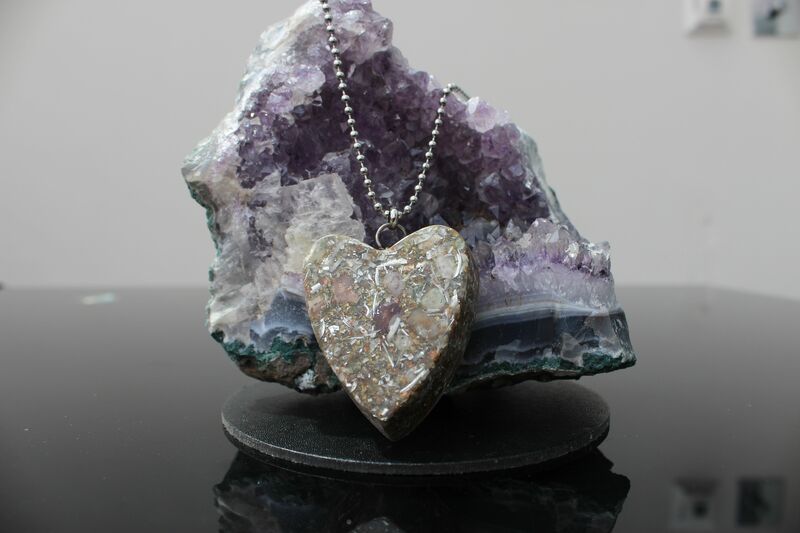 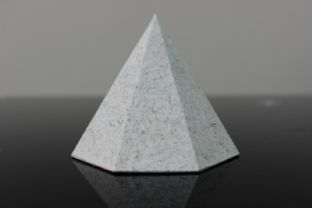 White is the perfect colour to stimulate the purification process and combined with Orgone Energy and the specific Photon Orgone crystal's and metal mix I have managed to fully enhance this amazing property. 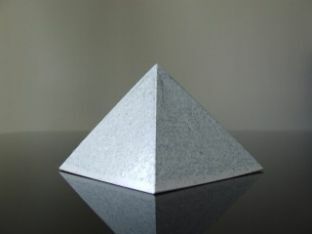 White is also the colour of the awakened spirit and the colour of perfection and purity. 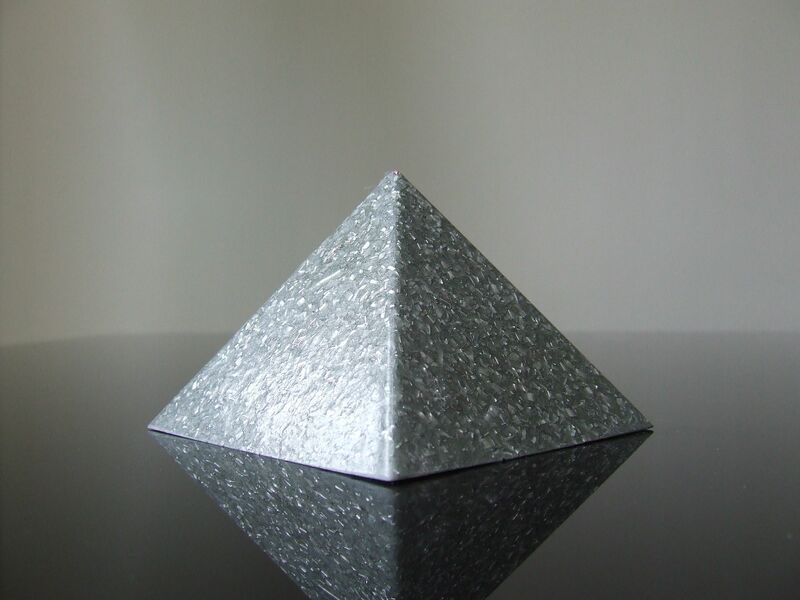 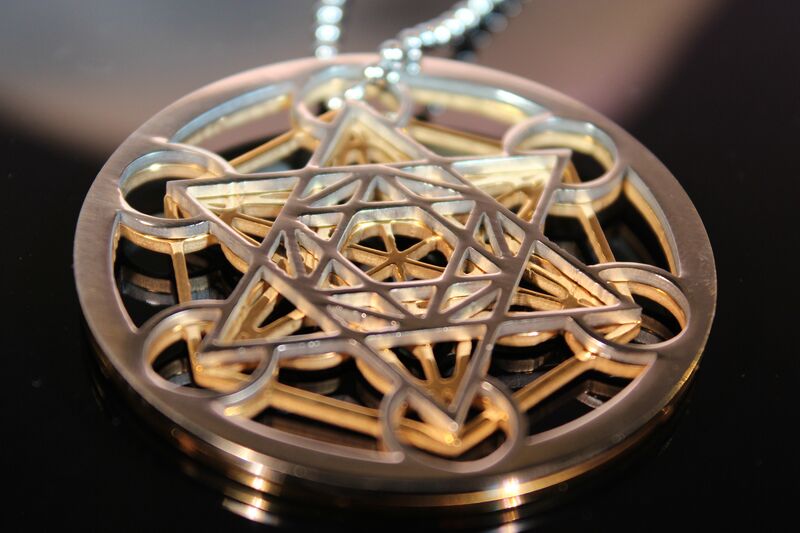 White Photon Orgone Orgonites will raise the vibrational level of the consciousness within the body bringing harmony in all aspects of life. 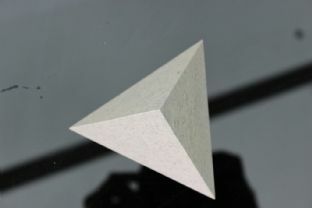 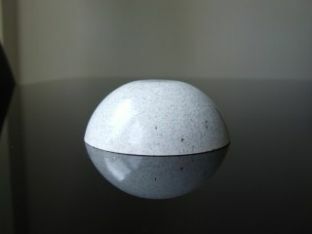 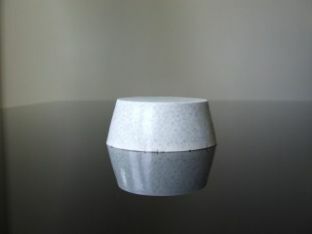 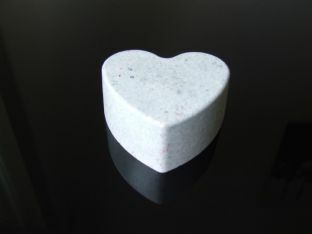 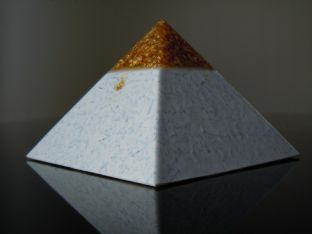 Directing White Orgone Energy into the body can be the fastest way to bring about purification. 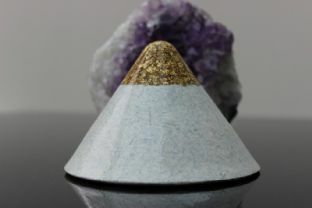 This multi-use Photon Orgone White Orgonites Spiritual Awakening & purification device will also aid Chakra cleaning on all levels, contact with higher self and spiritual helpers, (inner) peace, aura healing, truth seeking, concentration, spiritual enlightenment, protection against negativity by raising your vibrational level, breaking curses, exorcism, meditation, divination, inspiration, clairvoyance, invoking spirits White can be a replacement for any other colour your magic requires.